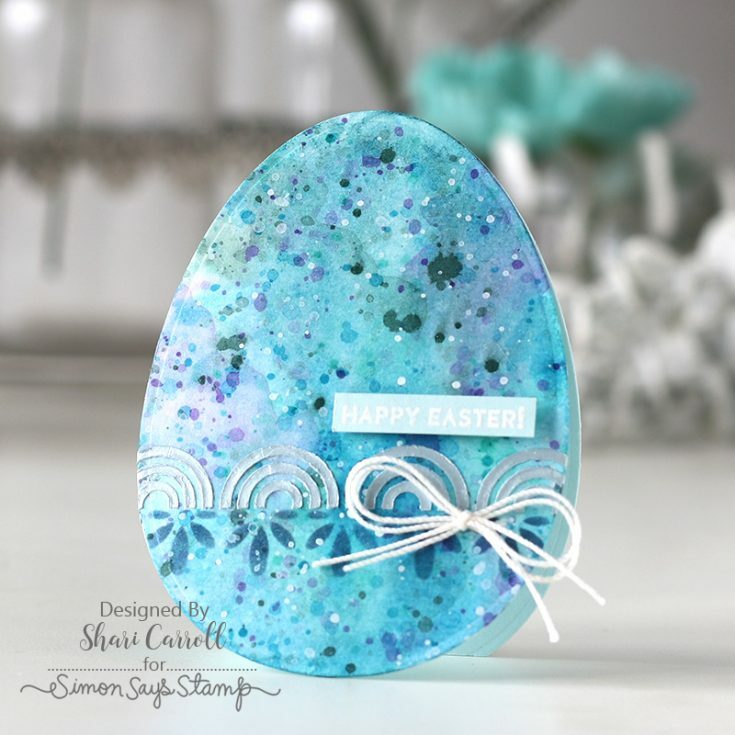 Home | Blog | EGGstra Sweet Easter 2019 Limited Edition Card Kit! 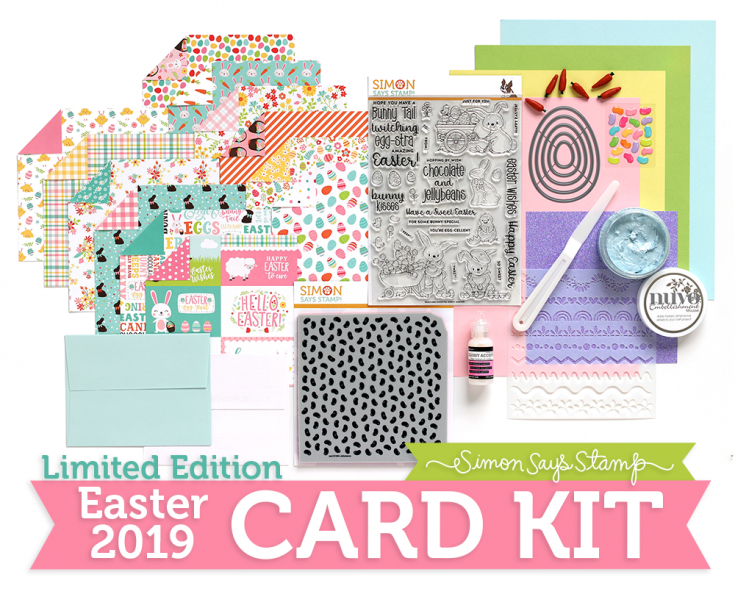 EGGstra Sweet Easter 2019 Limited Edition Card Kit! Hi friends! Hip hip HOORAY! 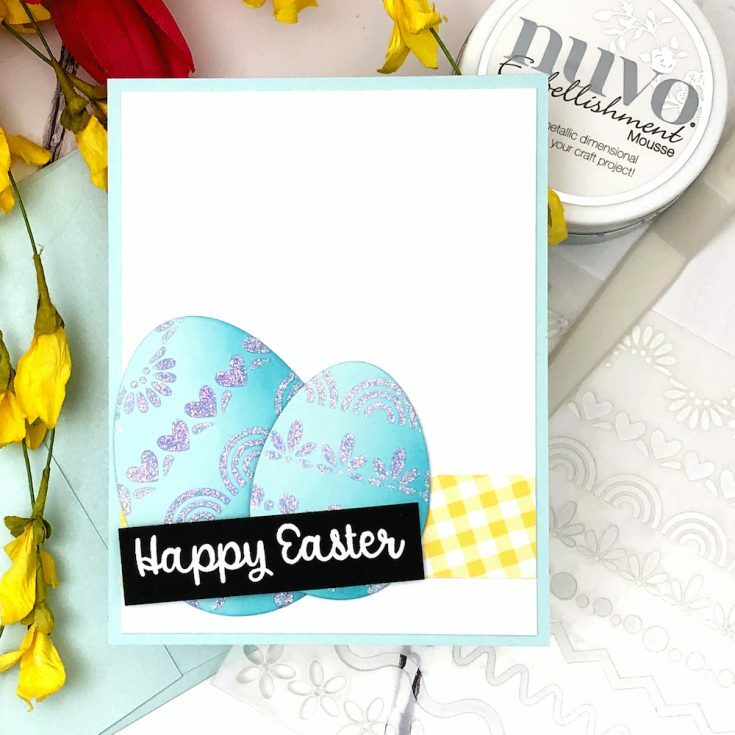 We are “EGGstra” excited to share our bright and fun, Limited Edition Eggstra Sweet Easter 2019 card kit! 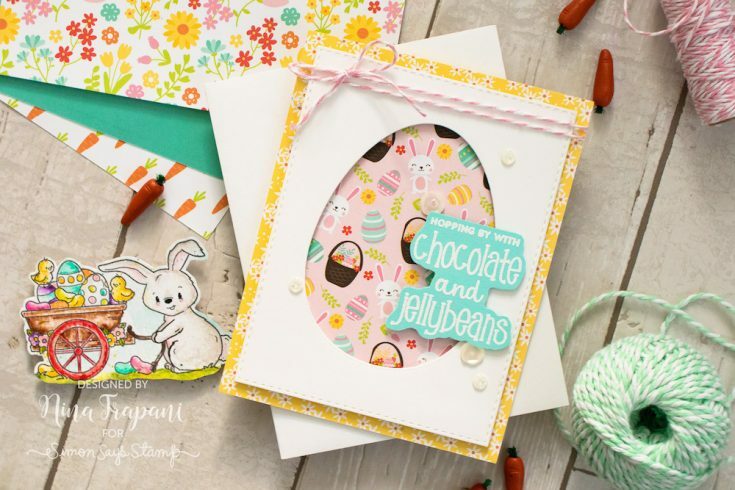 This kit is bursting with Spring delight, including patterned papers from Echo Park’s Easter Wishes collection, our brand new, exclusive Eggstra Sweet Easter 6×8 stamp set, and an exclusive Jellybeans Background cling stamp! 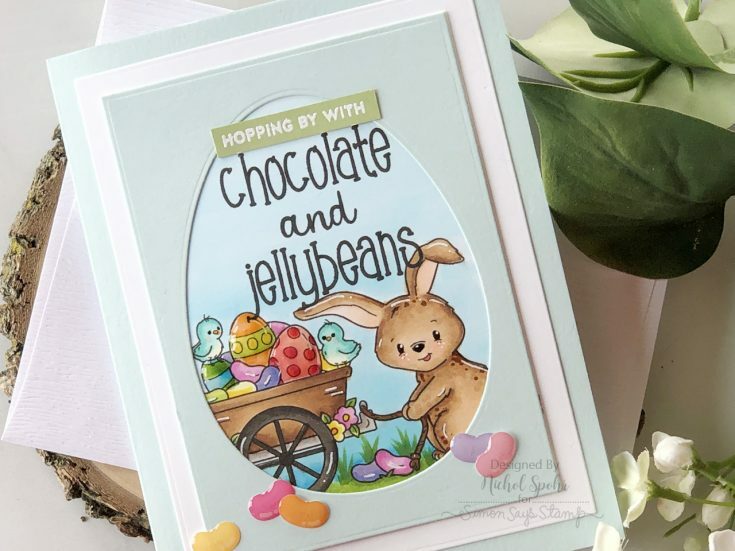 You’ll have fun decorating with Doodlebug Jellies jellybean sprinkles, our Simon Nested Egg dies and Decorative Segments stencil! 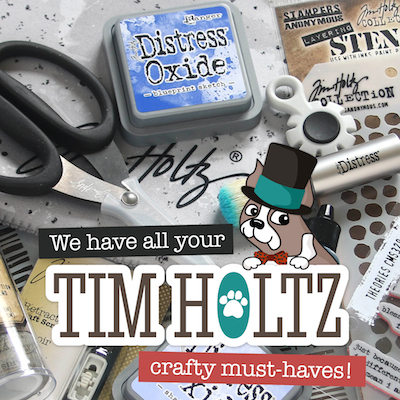 Please note that while many components of this kit are available to purchase separately this kit is loaded with goodies valued at over $87 (much more than the cost of the kit)! This limited edition kit is not part of our monthly subscription and must be purchased separately. If you love it, HOP on it! HUGE thanks to Laura Bassen, Suzy Plantamura, Shari Carroll, Jessica Frost-Ballas, Nina-Marie Trapani, and Nichol Spohr who provided these BEAUTIFUL cards to inspire you below!! 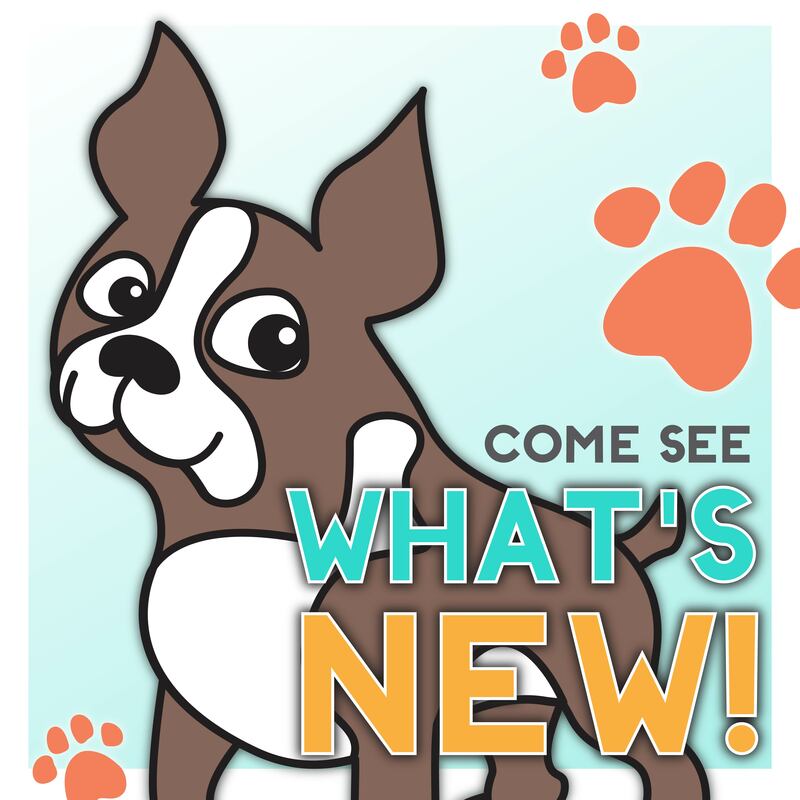 For even MORE inspiration, don’t forget to stop by our gallery! What a fabulous set for Easter! I love the layered egg cards. 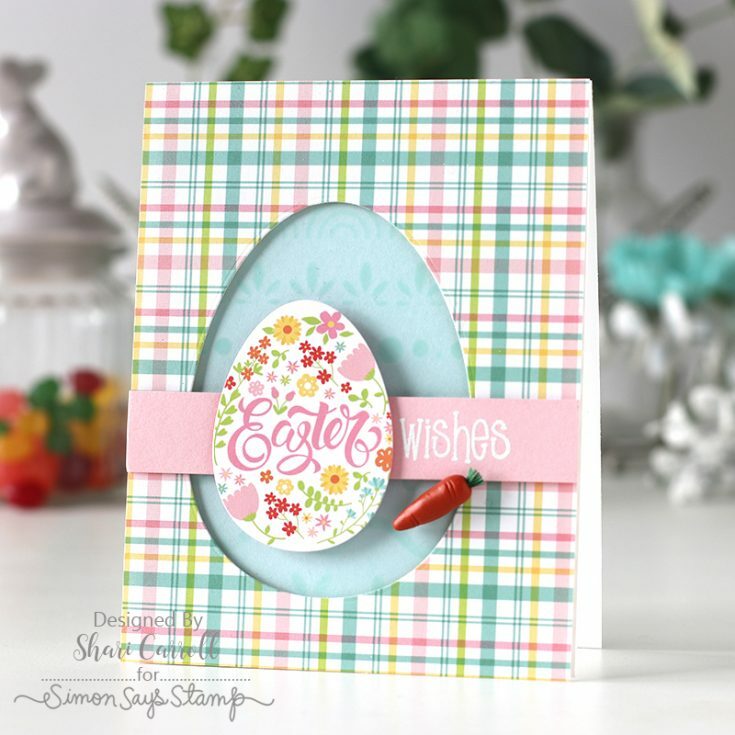 Love the egg-shaped card and the one with the two eggs…ideas to get inspired by! …compelled to comment; holy cow! 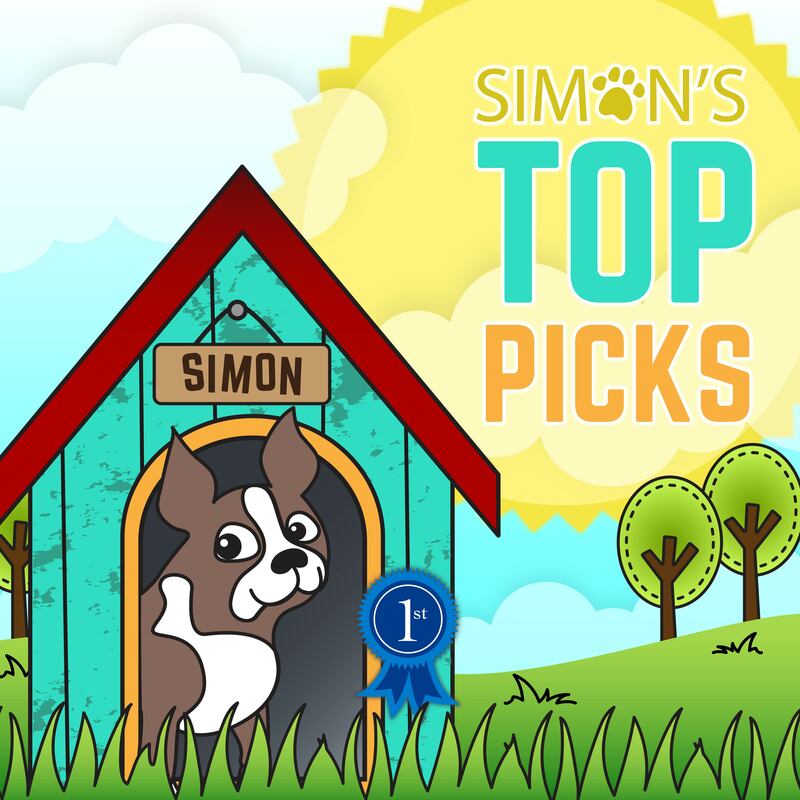 What a wonderful post just full of talent and cuteness and fun Easter blessings! What an awesome kit and the card samples are absolutely ADORABLE! This looks like a great kit. I like all of the extras. 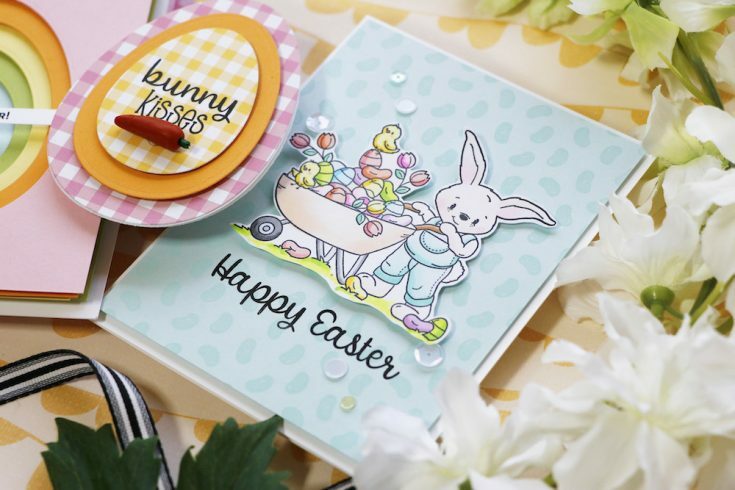 Cute projects for Easter with this fabulous kit. Such great inspiration for this kit! Seriously cute kit! I love the stamps. All of the cards are such great inspiration. Beautifully done! What an awesome kit! Love everything I see here. Such beautiful cards created from this kit! Wow! 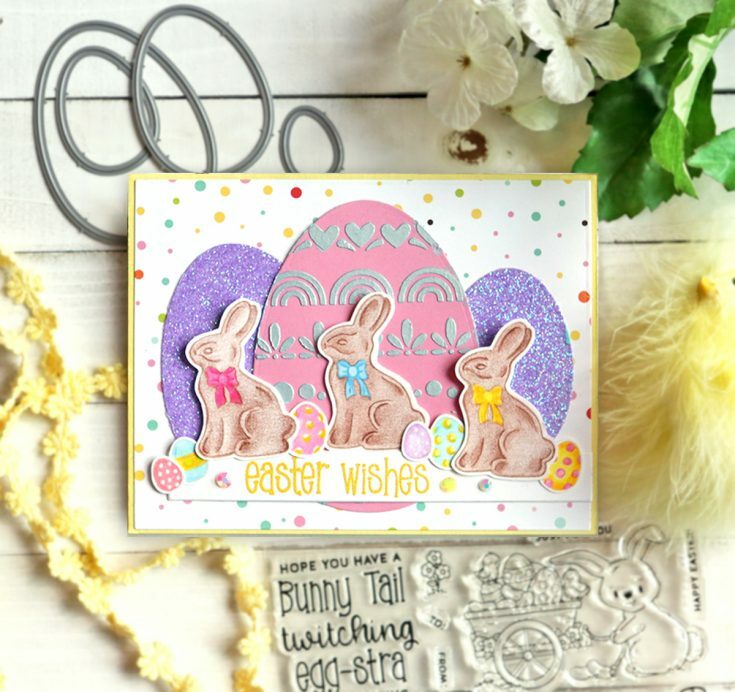 What a lovely new kit–the bunny stamp set is adorable! 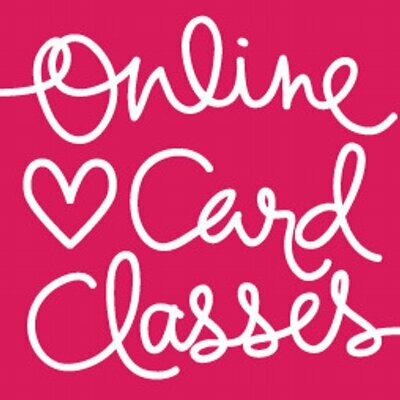 Very cute cards, great inspiration! What an awesome kit and these cards are so darn cute! I love the egg dies! Beautiful kit!!! I love what everyone did with the egg dies!!! Love all the “Eggstra” specials in included in this kit. And as always, a great video from Laura. 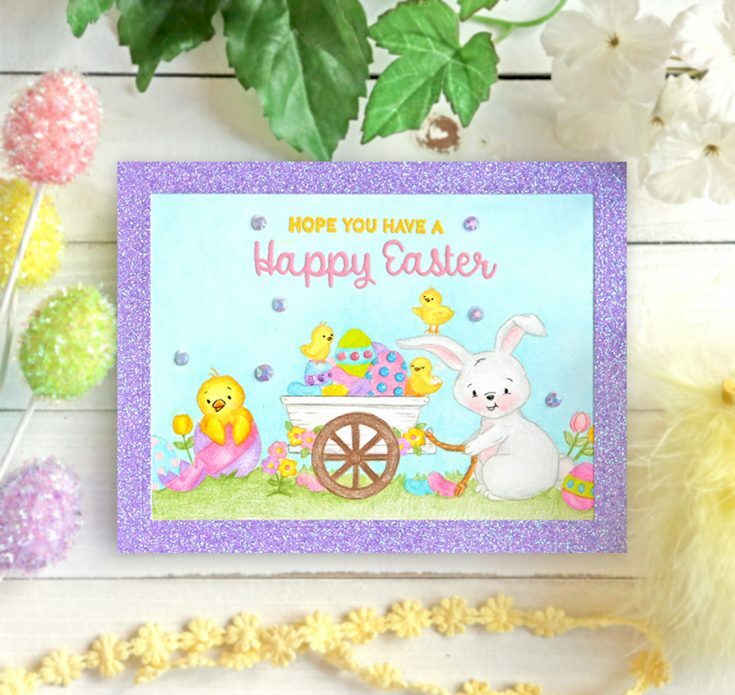 Absolutely adorable cards made with this eggstra special stamp kit for Easter. 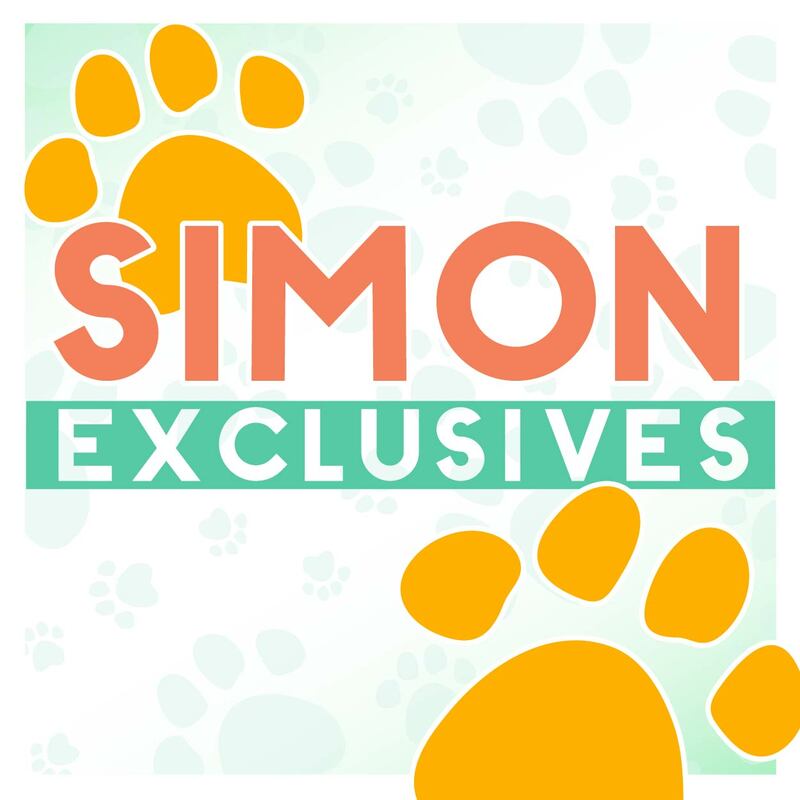 Thanks for showcasing all the wonderful projects made with the kit. I love the Eggstra stamp set. 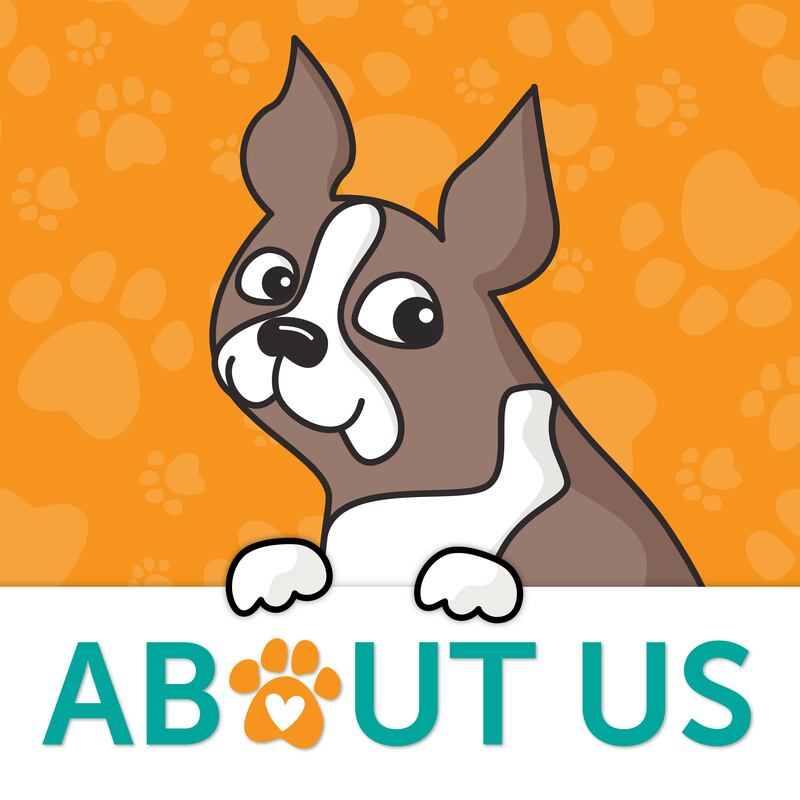 Great examples from the design team. What a sweet kit! I love those adorable carrot embellishments! What an adorable card kit!!! 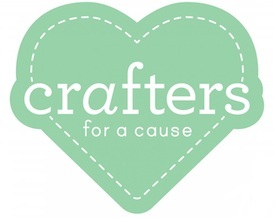 I just absolutely adore all of the projects and the bunnies!! Ladies these cards are ” Egg-ceptinally ” adorable ! Wow, what a great Easter/Spring kit. Love all the happy colours. Thank you so much for showing Laura and the beautiful examples. 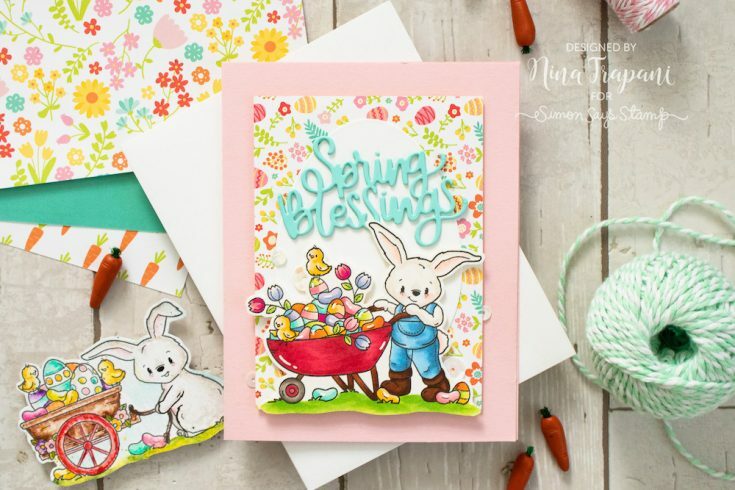 Wonderful Easter cards! I especially love the blue egg shaped card! Great kit and darling cads. Thanks for sharing. 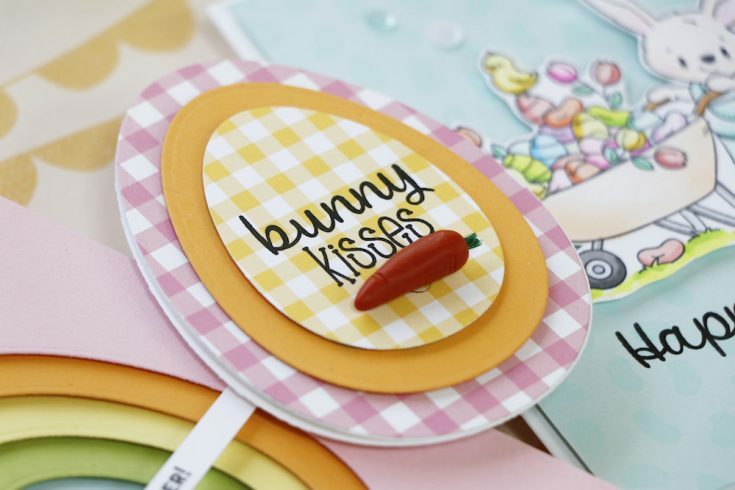 Hello There Card + Wide Stripe Background Stamp Tips!